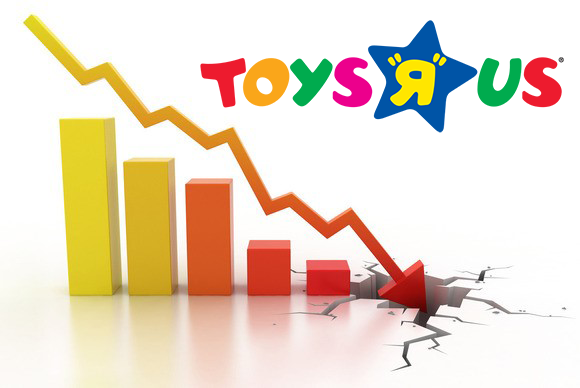 The rumours are swirling that Toys ‘R’ Us, the world’s biggest toy retailer, may file for bankruptcy in the coming weeks. Bloomberg reports that these concerns have led some suppliers to start to scale back their shipments, which would be a major loss before the holiday season, in which they typically do around 40% of their annual sales. One of the reasons the once-great retailer has fallen on hard times is that they’ve failed to adapt to a changing market that has seen consumers shift towards online purchases from companies like Amazon and Wal Mart (Reuters). Toys ‘R’ Us made a couple of mistakes that have led them to lose market share and lag in the e-commerce space, and their lack of investment and sub-standard online experience have hurt them tremendously. Your company may not have to deal with the challenges of scale that Toys ‘R’ Us did, but there are some important steps you can take today to optimize your inventory processes avoid their fate. There are lots of great e-commerce platforms available, and you need to consider a variety of factors when choosing the one that’s right for you and your customers. Consider things like ease of use, templates and design, pricing and payment options, SEO and marketing and customer support. 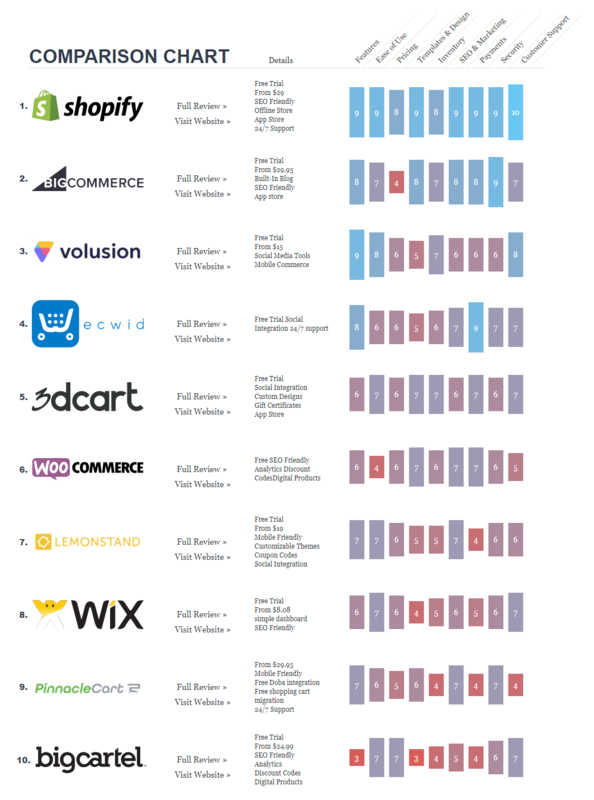 Have a look at this comparison chart from ecommerce-platforms.com for a high-level look at some of the top options. One of the main problems that companies have when starting up their e-commerce businesses is inventory control. This problem is compounded when you’re selling through multiple channels, and manual order entry and confusing workflows can lead to errors, mis-ships and stock-outs. 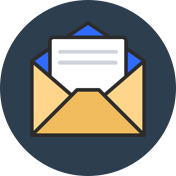 A system that connects to all of your channels can aggregate your data and give you a crucial snapshot of your sales performance. A lack of visibility of your sales and inventory flow means that you can’t step back and analyze your key metrics and prepare for changing demand. In fact, according to the retail technology company Order Dynamics, as much as 25% of products that customers see on retail websites are actually out of stock (Askuity.com). The other benefit of a connected inventory system is product control. If you sell bundles or kits, or are offering different prices and discounts to different groups of customers on different channels, things can get complicated quickly. An inventory system with a two-way integration like AdvancePro enables you to control your product details in all of your stores from a central “brain”. In e-commerce retail, performance in fulfillment is the name of the game. 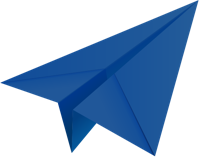 In an age of heightened demand for greater convenience, customers have become more demanding than ever, and late shipments means fewer repeat customers and lost business. Real-time inventory and order tracking will help you stay in control of your fulfillment process and batten down the hatches on your business. Businesses that implement thorough inventory management systems have experienced 95.4 percent of orders delivered to customers on time, 94.6 percent orders from suppliers received on time and a whopping 7.5 percent decrease in frequency of out-of-stock inventory. Update: Toys ‘R’ Us filed for Chapter 11 bankruptcy protection on Monday, September 18th. They will continue to operate their 1,600 brick and mortar stores as usual and have received a commitment from some lenders, including a JPMorgan-led syndicate, for over $3 billion in debtor-in-possession financing (CNBC). This financing will enable them to operate as usual throughout the holidays, with sales expected to meet regular seasonal benchmarks. Actually, Toys-R-Us did file for Chapter 11 (reorganization) bankruptcy protection 2 days ago, and obtained ‘special permission’ from the Special Master to obtain interim financing of more than $2-billion (with a ‘B’) so they could continue operations (somewhat) normally including making purchases for the ‘holiday season’.